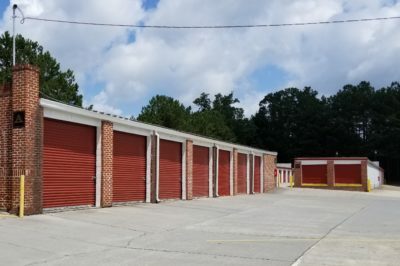 When you need to put away your off-season sports equipment, some extra furniture, or your grown children’s belongings, Kennesaw Self Storage is a great self storage option in Kennesaw, GA. We’re located at 3050 North Main Street near Georgia Highway 41 and close to Interstate 75. We’re on the way to Cobb International Airport, so you can drop off your items before catching a flight. 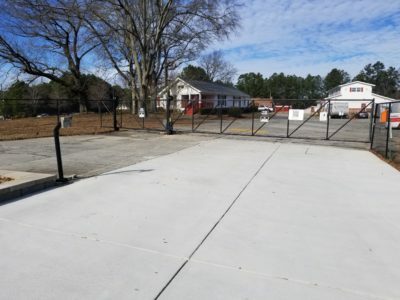 In addition to storing your electronics, furniture, and other possessions with us, we even have plenty of parking where you can store your car, RV, or boat when you’re not using it. 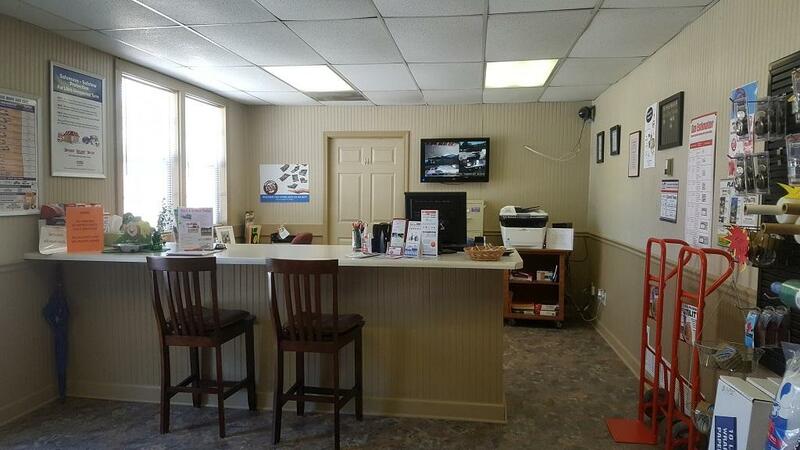 Our clean self storage units offer drive-up access so that you don’t have to lift and carry your boxes and furniture very far. We’ve outfitted our outside units with extra-large doors that are tall enough to accommodate your china cabinet or a tall bookshelf. With our climate-controlled options, you can have confidence in knowing that your electronics will be protected against excess heat. 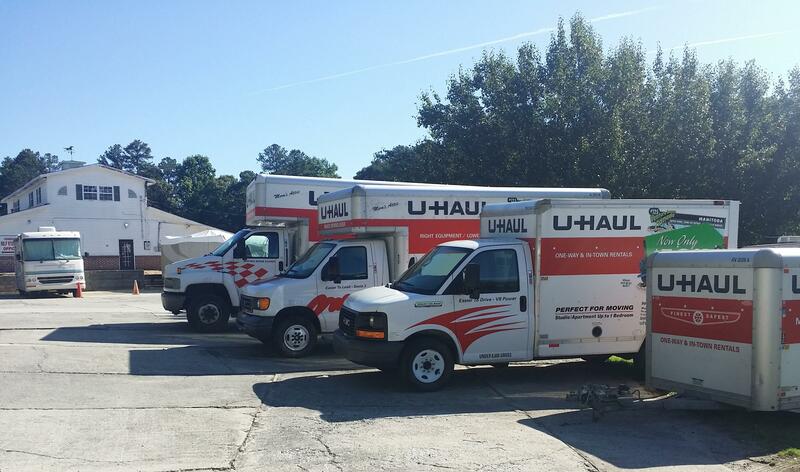 Our storage units range in size from 5 feet by 10 feet to hold your college student’s belongings to 20 feet by 30 feet, which can accommodate a whole family’s possessions and furniture. We have secured access so that only current tenants and members of our staff can gain entry to the property. 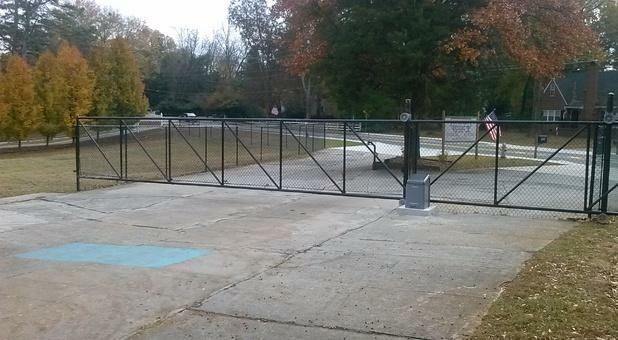 A perimeter fence helps to keep you safe when parking and unloading, and we also use 24-hour video camera monitoring for added security. 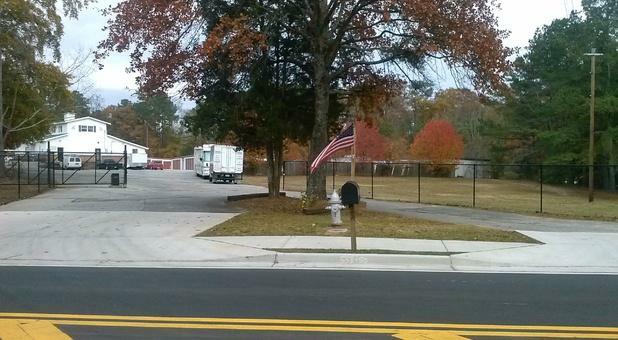 Our paved facility has wide driveways and plenty of room for you to turn around a large, 50-foot moving truck. You can stop by our front office, which is open Monday through Friday, from 9:00am – 5:30pm, and on Saturday, 9:00am – 3:00pm. We also sell packaging supplies and moving boxes and provide handcarts to help your move-in go smoothly. 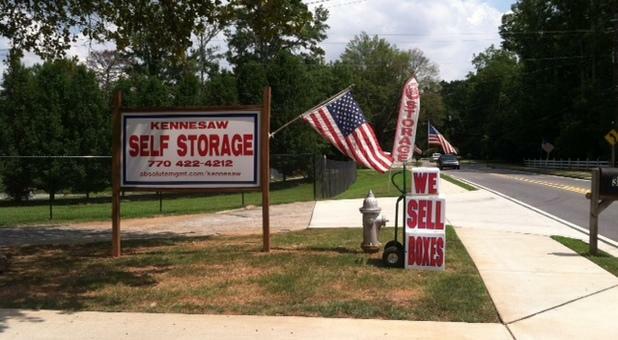 Let Kennesaw Self storage solve your needs for self storage. Our extensively trained property managers are ready to give you a tour of our units and help you choose the one that best suits your needs. 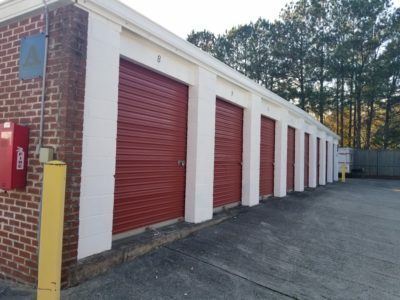 Call us today to reserve a storage unit at our clean facility in Kennesaw. Laura and Kenny are good people, They are there to help You with moving in or moving out with the up most respected. Great place to keep things safe and away, best staff I've ever dealt with, only problem is you push your customers that have been with you a long time out or frustrated by raising the price over time again and again I was told it was needed to keep things going, but I then saw a space not long after that was bigger then mine for a better price advertised here. Doesn't make sense. 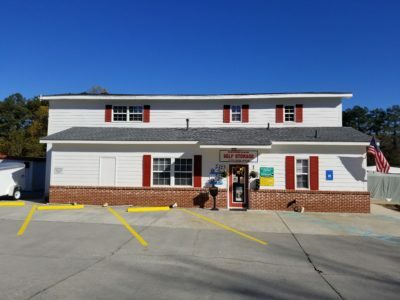 Kennesaw Self Storage I'd recommend to even my enemies...I don't have any but I'd use them again and again. Patient ,understanding, if problems the staff is there to help. Great customer service. Love love love this place....the staff are always helpful....and Lori is a Doll.....Safe environment and well maintained. I would definitely recommend and use Kennesaw Storage again... !! !